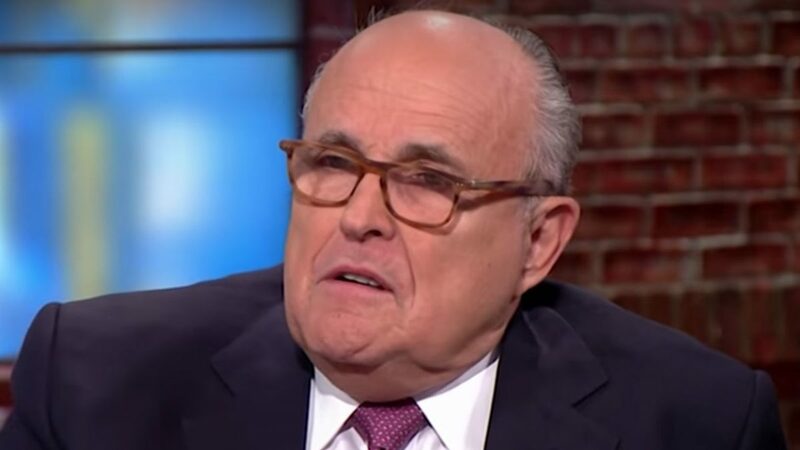 President Donald Trump has not directly commented on Paul Manafort‘s deal on Twitter yet, but his lawyer Rudy Giuliani has been tweeting a lot about it this weekend. Isn’t Manafort cooperating when he says no collusion. He should get as much credit,maybe more, by sticking to the truth. After all Mueller is seeking justice not political revenge, isn’t he. ?